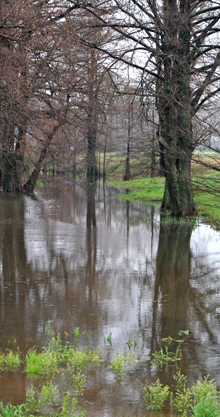 Any type of work or construction located on or near the levee requires a permit; work within 300 feet of a levee requires a letter of no objection from the US Army Corp of Engineers; and any excavation within 600 feet of the levee toe will require evaluation from the Corp of Engineers. The Bossier Levee District (BLD) and Corps of Engineers must also be notified of any subsurface work within 1500 feet of a levee and of any seismic work within 5000 feet of levee. 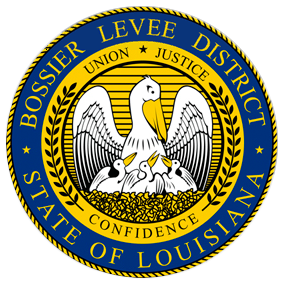 All requests for permits or letters of no objection should first be forwarded to the Bossier Levee District. 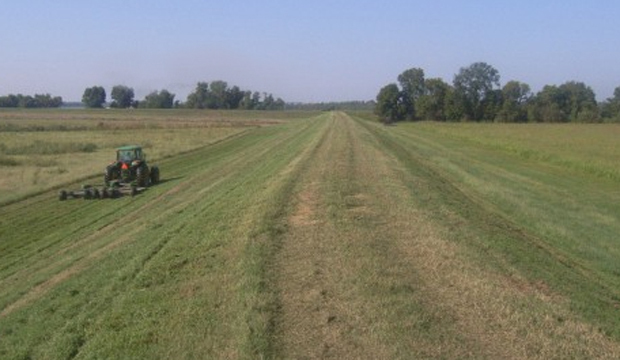 A permit is required for any work inside the levee district’s 100 foot statutory control area along any levee district channel; such as a permanent structure, excavation or other activity which may impact the efficiency of the channel or the maintenance of the channel. The purpose of the permit program is to ensure that no action or activities on or adjacent to drainage structures adversely affect the overall integrity of the drainage system within the district.